The ability to take part in the union’s democratic structure. Can the employer penalize me for supporting the union? No. It is a fundamental right of every Canadian to belong to a union if they choose. It is against the law for any employer to threaten, intimidate or punish any employee because they want to join a union. Can the employer make decisions that will affect my pay cheque without consulting the employees first? Not if the employees are represented by a union. Once people decide to join a union, matters like wages, benefits, and insurance coverage are subject to negotiation. Then they’re written up in the collective agreement. The employer cannot unilaterally change the collective agreement. Will we lose the benefits we already have? At the application for certification your benefits are frozen “as is”. The employer cannot change them. Benefits are negotiated in the collective agreement. You and your fellow workers decide what benefits you want to demand in the agreement, and this is what we bargain for in the agreement. Will we have to go on strike if other locals go on strike? No. The decision whether or not to go on strike is made democratically by you and your fellow workers. These are only some of the many benefits union membership can provide. It is time to say yes! If you have any further questions or concerns, call me. Remember, it’s not too late to sign a card. 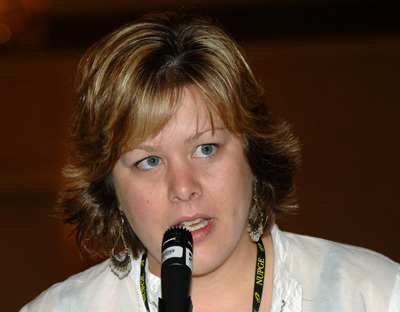 Members of NSGEU contribute 1.25% in union dues. To make this clear, if you earn $30,000/year, you contribute $14.42/pay. 100% of the membership dues you contribute are tax deductible! Nobody questions the necessity of insuring their home, their car, their life. Union dues are a way of insuring your job! If you have a car accident, your rates increase. 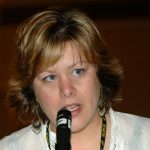 Your union dues are the same no matter how much you rely on NSGEU. As well, you will not pay union dues until you have a signed collective agreement! NSGEU is non-profit all dues collected are spent on the members! So … what do you get for your union dues? Union dues pay for the services NSGEU provides to members. Union membership is worth every penny!